change at your Vicksburg YMCA! What’s your Y? The question was repeatedly asked as part of an in-depth study to determine how the YMCA could better serve the community. The answers were as numerous as the 95 years of Vicksburg Y existence. This packet contains the vision born from that effort as the organization prepares to enter its second century. You are invited to take part and make this vision a reality. Child Care: Quality and affordable child care is a concern for many families. The Y has been a leader in the community providing this needed service. Currently the Purks Y provides licensed child care for 100 school-aged children of working parents. Each year that limit is reached within minutes after opening registration. Additional space and licensing capacity is desperately needed to meet community need. Youth Sports: Opportunities for youth to engage in healthy physical activities is important to their healthy development. YMCA youth sports not only keeps youth active, but also teaches teamwork, leadership and character. 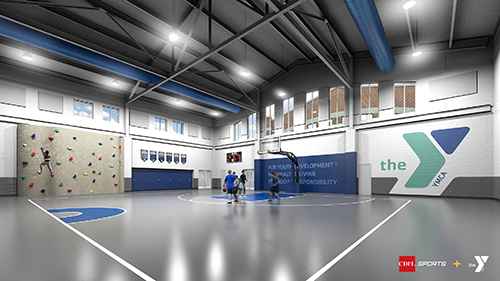 Gymnasium space is inadequate for current youth leagues and does not allow for expansion into new programs. Additional space for practices, games and open recreation is an importance component of our project. Multipurpose Space: The YMCA serves as a gathering place for a variety of community groups, yet the demand far exceeds the availability. Both community groups and Y programs would benefit greatly from expanded and flexible space. 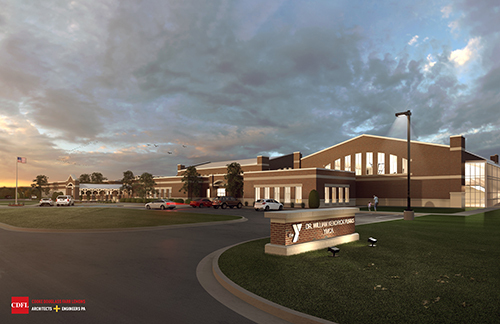 Health & Wellness: The Vicksburg YMCA is a vibrant hub for health and wellness activities for hundreds of adults and children each day. As the awareness of healthy living increases, so does the demand on our space. 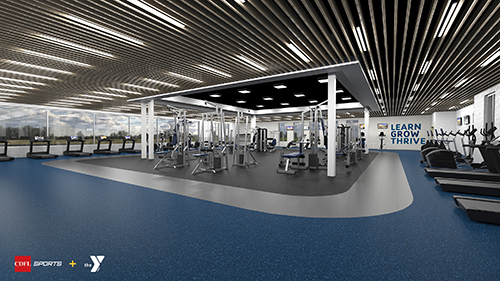 An expanded fitness center and program space will allow us to meet this need. Also, many of the people who need these services the most can least afford it; with the Y’s financial assistance program, no one is turned away due to inability to pay. Parking: As the Y grows, so does the need for parking. Current parking lots are over capacity during peak times and need expansion as well as repair. For more information: Download our Case Statement to learn more about how you can help support our campaign. There are several opportunities to consider when deciding how you can best support the YMCA.